What are the functions of SERV-IN? Where do I go to find my professional license number? Should I join a local Medical Reserve Corps (MRC) or other volunteer group in addition to registering with SERV-IN? SERV-IN is an initiative to pre-register, manage, and mobilize clinical and non-clinical volunteers to help in responding to all types of disasters. The volunteer management system is part of a nation-wide effort to make sure that volunteer professionals can be quickly identified and their credentials checked so that they can be properly utilized in response to a public health emergency or disaster. 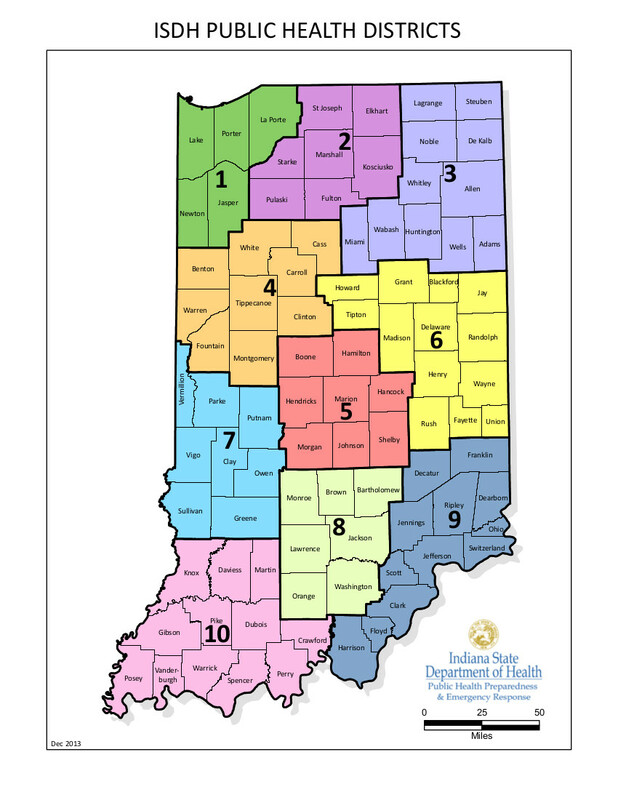 Professional license numbers for those currently licensed in Indiana can be found at the Indiana Professional Licensing website, https://mylicense.in.gov/everification/Search.aspx.